As published in the Knight Foundation blog http://kng.ht/1Iq7Xoe. Post-9/11 veterans grew up with technology, they live and breathe the stuff, and they expect the organizations to which they belong to do the same. That’s where Iraq and Afghanistan Veterans of America comes in. We aren’t your grandfather’s Veterans Service Organization. In fact, we don’t even call ourselves a Veterans Service Organization. At IAVA we are proud to call ourselves the first-ever Veterans Empowerment Organization because we don’t just help veterans, we give them the tools to form communities, develop skills, and successfully transition to civilian life. And the resources we’ve gained from our partnership with Knight Foundation are helping making that happen. Take, for example, our new website, which we relaunched this Veterans Day. Our new website tells the story of the evolution of our 10-year-old organization, which began in my tiny Manhattan apartment and now represents 300,000 veterans and supporters nationwide. Instead of just a place for one-way information, the site takes the online veteran community experience and interaction to a whole new level. We’ve done this by reflecting the breadth and diversity of the veterans empowerment movement; presenting a style that conveys the dynamism and energy of post-9/11 veterans; and creating a user-friendly on-ramp to access IAVA’s first-in-class programs. Check out our new website at iava.org and see how we’re not only informing our members and supporters, we’re engaging them. 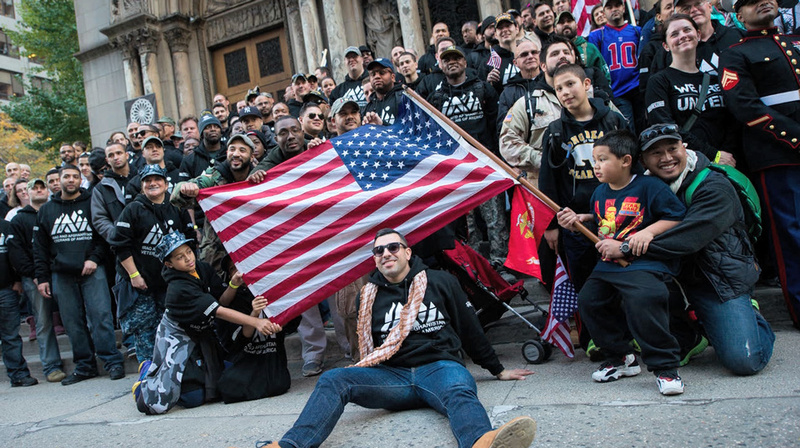 Just this month, the tools on our new site helped build community around Veterans Day. 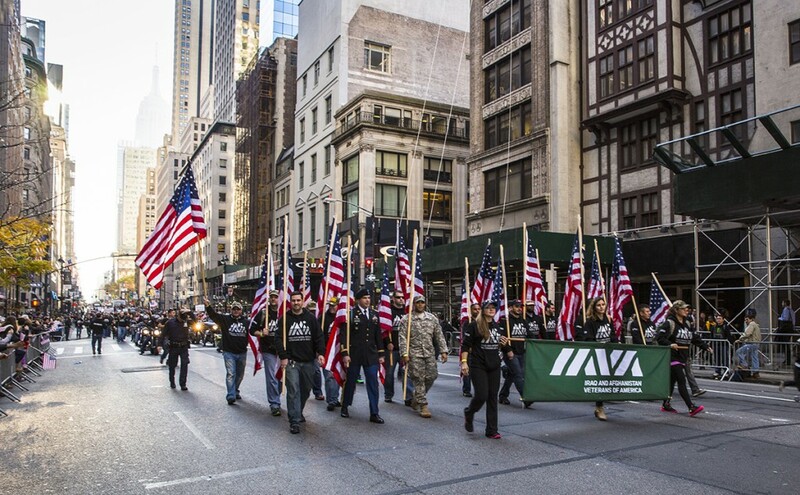 Instead of just sending out a list of Veterans Day parades around the country, IAVA encouraged our member leaders to create their own events. Sure, our members marched in dozens of parades from New York to Portland, Oregon. But they also led service projects from Dallas to the Bronx. They came together for the first time in places like Boise, Idaho. And they hung out backstage with bands at the Concert for Valor in Washington, D.C. Experience some of that excitement by watching our Veterans Week wrap-up video. And at IAVA, these types of community-building events don’t just happen once a year. To us, Veterans Day is every day, and we hold events throughout the year to help new vets appreciate that there are others out there who understand what they’re going through. We also engage our members with the help of partner organizations such as Brigade, a new civic platform launched by Sean Parker. 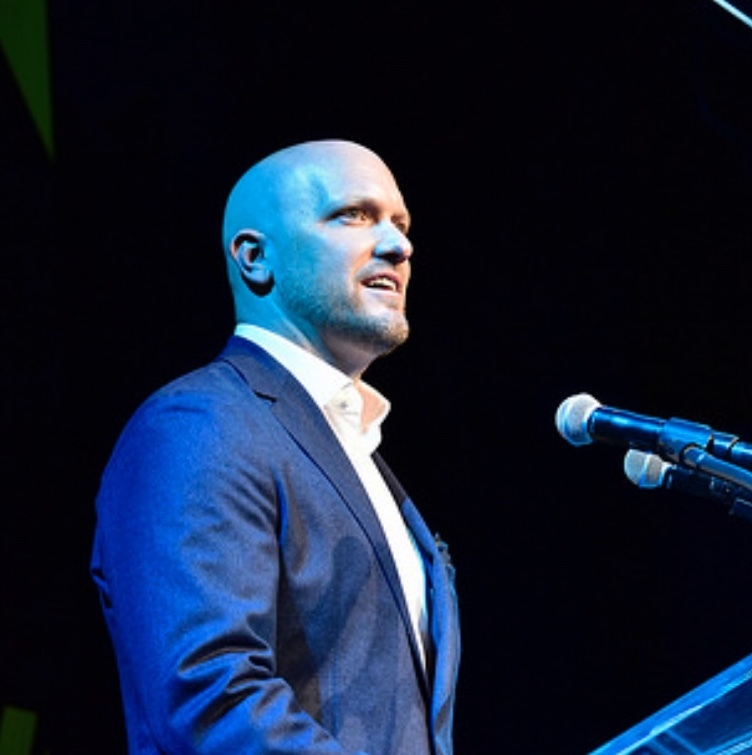 Brigade recently announced IAVA is one of the first organizations it is working with to empower individuals to take an active role in their democracy. Their resources will help us turn our most active members into leaders in their local communities. One last engagement tool I’ll mention is our social network specifically designed for veterans and their supporters. myIAVA (formerly known as Community of Veterans) is a one-stop shop for all our community’s needs. Members can get peer support through online groups. They can plan and attend member-led events using our events tool. They can access IAVA resources such as our Rapid Response Referral Program, which provides one-on-one support to veterans in crisis. Or they can just have fun discussing the issues of the day. myIAVA is our version of a 21st century veterans hall designed to empower members, as well as help members empower each other. Visit our new website at iava.org and see how you can join the first-ever Veterans Empowerment Organization in supporting the new greatest generation of veterans.